FACT CHECK: Were Two Altar Boys Arrested for Putting Marijuana in a Cathedral's Censer? Were Two Altar Boys Arrested for Putting Marijuana in a Cathedral’s Censer? "Surely people have left the cathedral happier than ever." Two altar boys in Spain were arrested for putting marijuana in a censer. What started as a joke ended the future of two altar boys from Spain. 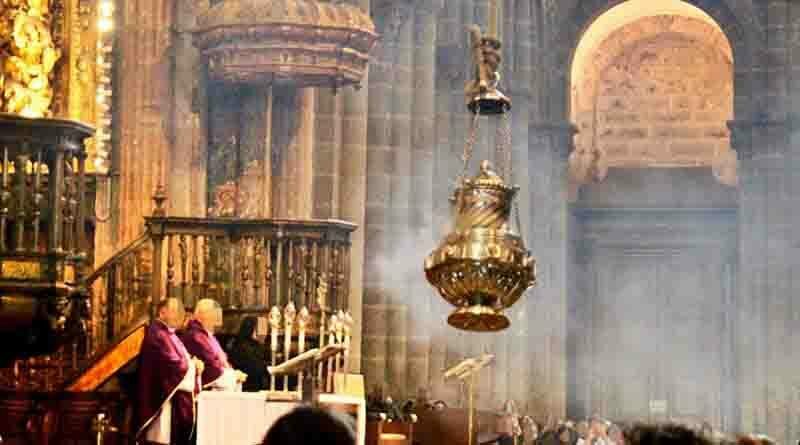 They were detained overnight, after having surprised them putting weed in the censer-burner of the Cathedral of Santiago de Compostela. This is not a genuine news report. 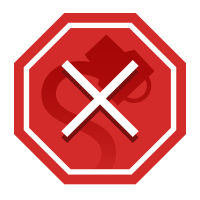 “2 Galician monkeys arrested for putting marijuana in the censer.” Maybe you have seen it on your Facebook wall, or you have come across it on WhatsApp group. Maybe, even, someone told you about it in a face-to-face exchange at the coffee maker. Some have even seen it in the serious news media (e.g., an Argentine online newspaper, a Mexican TV station. It was one of the most viral topics of the week, racking up more than 250,000 interactions on social media networks. Those who bothered to click on the headline (at least a few did, we’re all in such a hurry) found three short paragraphs explaining that the altar boys decided “during the New Year’s Eve party” to buy “half a kilo of marijuana” to put inside the censer of the cathedral of Santiago last January 6. They spent the night in custody and were released without charge, although they were fired as altar boys. “Surely people have left the cathedral happier than ever,” said the boys. In the social media networks, many people celebrated the joke, others laughed thinking that it had really happened. Some were offended, because there is always someone who is offended. And thanks to all of them, to the website that published it, Hay Noticia, saw their server crash after receiving two million visits in a single day. Traditionally, a handheld censer is used during Catholic Mass to burn incense as an “oration to God” and as part of rituals in the Orthodox religion. Historically, the incense also served to mask the smell of tired and unwashed pilgrims who crowded into the pews. It was also believed to have a preventative effect against plague. But when a cathedral is the size of the Santiago de Compostela Cathedral in Spain—which has a capacity of 1,200 people—an altar boy swinging a mere incense burner won’t cut it. That’s where the Botafumeiro comes in. At 5.25 feet tall and with a reported weight of between 110 to 352 pounds, this thurible is one of the largest in the world. The cathedral has used a swinging censer since the 11th century. Its size necessitates the use of a rope and pulley system, its current one having been installed in 1604. At a cost of about 450 euros per “performance,” the Botafumeiro isn’t swung at every mass. When it’s brought out for special occasions, it requires eight red-robed men called tiraboleiros to swing it. It can reach heights of 69 feet at the top of its 213-foot arc between the ends of the cathedral. It can reach its maximum height after about 17 cycles, which requires roughly 80 seconds of swinging. El Paiz. 15 January 2018.